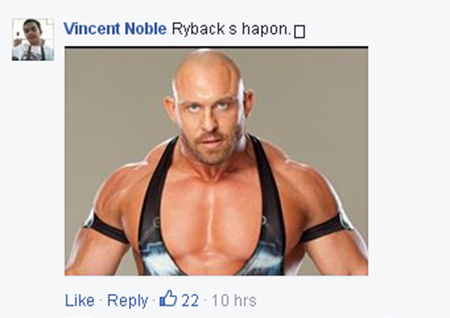 Bald men of the universe, unite! Chief Supt. 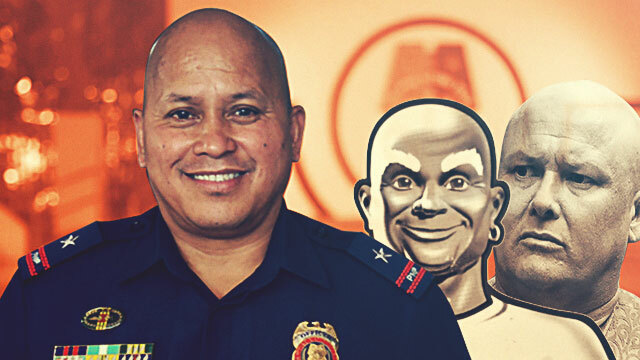 Ronald "Bato" dela Rosa, director general of the Philippine National Police, is President Rodrigo Duterte's sidekick in fighting or "suppressing" crime. And it looks like the four-star general is not alone. 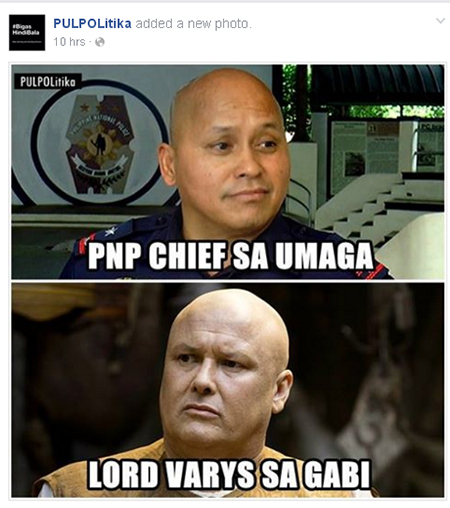 "Bato" is also Game of Thrones royalty, a wrestler, and even a Marvel hero...in the eyes of the Internet. 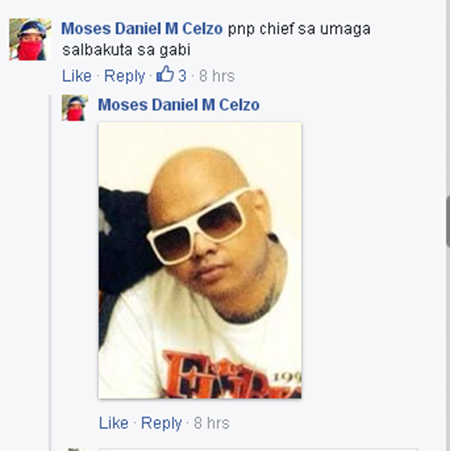 Here are the 10 personalities of the PNP Chief, courtesy of PULPOLitika's Facebook page and its many followers. Varys, sometimes called the Spider, is a character in GoT. He serves as the King's foremost spymaster and intelligence agent. Surely those skills should come in handy when tracking down drug dens? Alfredo "Pido" Jarencio was most recently the coach of the GlobalPort Batang Pier team in the PBA. 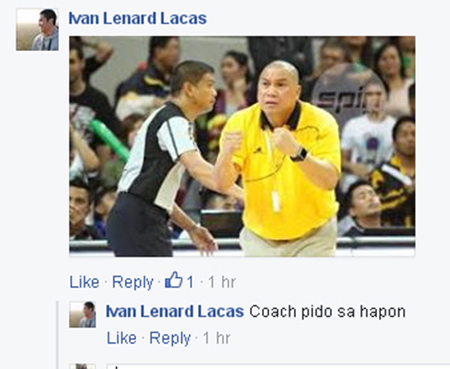 Coach Bato meanwhile, can handle the team and lead them to victory in fighting drugs. American pro wrestler Ryan Allen Reeves is one of the eight finalists on Tough Enough 4. The anti-drug collective definitely needs his toughness. 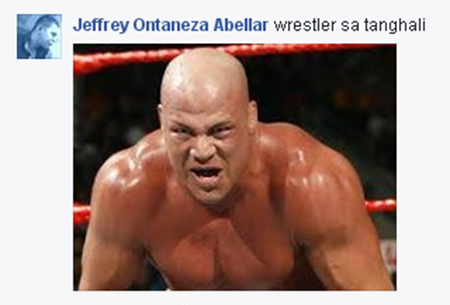 Kurt Steven Angle is not just a pro wrestler, but also a mixed martial artist. His moves will definitely bring drug lords on their knees. He is the main protagonist of Japanese webcomic and manga series One-Punch Man. 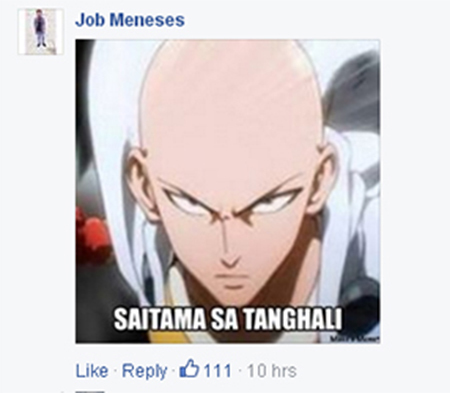 Saitama may be thin, but he has super strength, psychic immunity, and immeasurable speed. Those angry eyes are all Bato needs to chase those criminals, every last one of them. 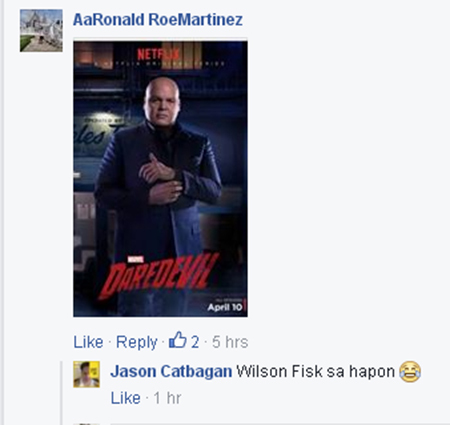 In the Marvel universe, Wilson Grant Fisk is a powerful businessman and a crime lord. 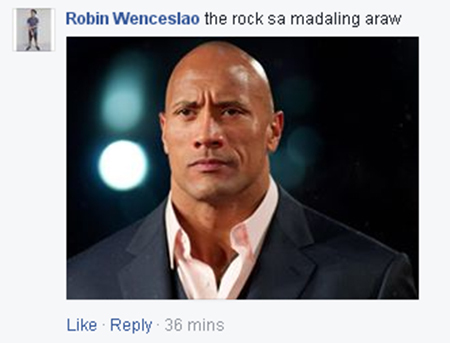 He could be a state witness and help solve the drug problem of the country. His mutated physiology grants him tremendous superhuman strength and durability. He'll be very useful in raid operations. Born Rommel Tejada, Ben Deatha completes the quartet of rapper group Salbakuta. Their hit songs "Stupid Love" and "Ang Pag-Ibig Kong Ito" will surely annoy the drug criminals to the point of submission. 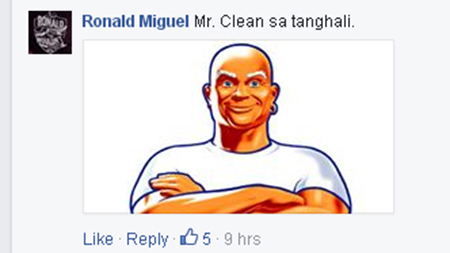 Who doesn't know Mr. Clean? He'll get rid of dirty criminals with one wash! Dwayne Douglas Johnson is a football player, actor, producer, pro wrestler all rolled into one. He's a one-man team who can drive fast cars and drive drug lords away in just six months...starting today.